Sitting on the horn of Africa, Somalia is a link between the Arab world and the African yet with a flavour all of its own. Essentially the country is divided into three autonomous regions Somaliland, Puntland and Somalia. 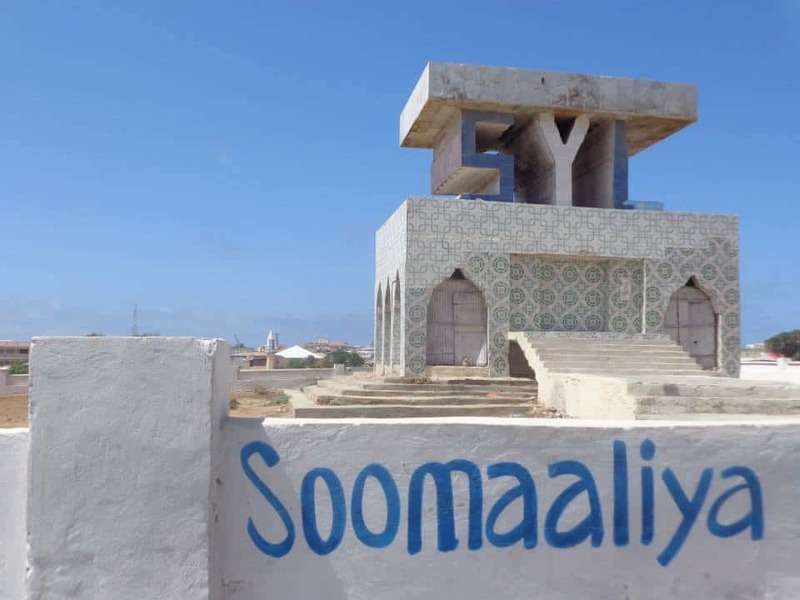 Isolated for two decades due to the severe instability in the region we can now take small groups to many parts of Somaliland and to the capital of Somalia – Mogadishu. As well as offering a unique experience, Somalia presents unique dangers. Contacts us for details on how we make sure you have a memorable trip for all the right reasons. In 2011 the African Union army liberated Mogadishu from the Al Shabab Islamist forces. Since then development and some security has slowly trickled into the city and we now can take our guests to most parts of the Somali capital. We can show you the markets – especially the atmospheric fish market, the harbour, the beaches and the crumbling Italian colonial waterfront. We use the same services that journalists from major news organisations receive when they are in the city so if you wish to research or document any particular aspect of the city then let us know and we’ll tailor a trip to your requirements. Contact us for suggested itineraries and dates.